Soft liners require regular follow-up visits with Howard L. Graef, D.D.S., P.C. or Martina S. Richardson, D.D.S. 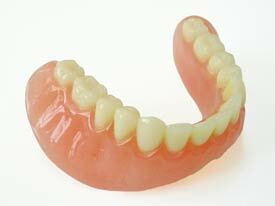 to examine the fit of your dentures and general oral health.